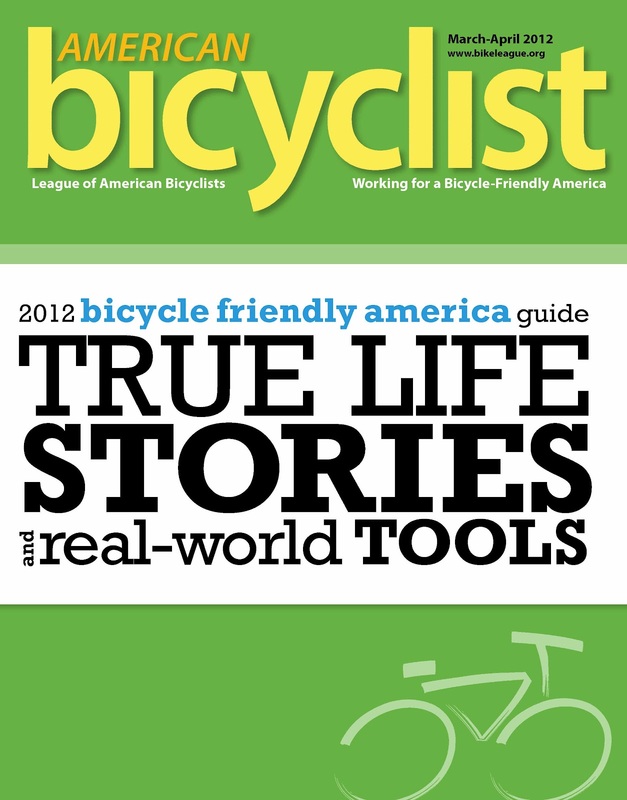 Garver is featured in the March-April issue of American Bicyclist, which is a League of American Bicyclists magazine distributed to 300,000 members, including 25,000 individuals and 700 organizations. The article, The Role of Advocacy, features a large photo of Garver employees Derrick Hendrix and Blake Martin. In addition, Garver is highlighted under the subtitle Good for Business. 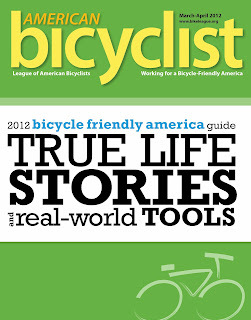 The American Bicyclist article is part of the magazine's theme: 2012 Bicycle Friendly America Guide: True Life Stories and Real-World Tools. 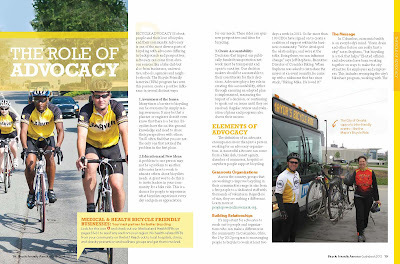 Feature article The Role of Advocacy highlights ways bicycle advocacy can create a positive community influence, features bicycle-friendly universities and businesses that provide leadership, and discusses the different types of advocacy. In the article, the writer states that Garver knows "the importance of bicycling," and that there is "camaraderie outside of the office, where everyone from surveyors to senior management are all bicyclists at the end of the work day." Garver's employees have created a pro-bicycling atmosphere within the company. It's one of the reasons that the League of American Bicyclists awarded Garver a Silver designation in 2010 as a top bicycle-friendly business. Garver's headquarters provides loaner bikes, secure bicycle parking, and showers and lockers to encourage employees to fit rides into daily routines. In addition, our employees participate in bicycle commuter challenges, ride together in events and races, and donate children's bikes during the holidays. The article can also be viewed as a PDF. Question: Are you a bicycling advocate? Why?